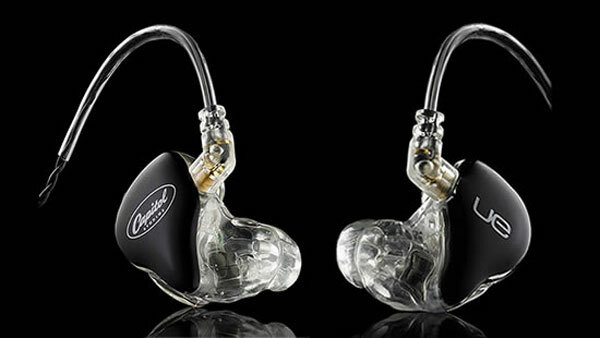 Ultimate Ears, part of Logitech, with the help from Capitol Studios, has created the all-new In-ear Reference Monitors designed for professional studio engineers and producers for use during recording, mixing and mastering original music content. The Ultimate Ears In-Ear Reference Monitors feature three individually tuned and balanced armature speakers in each earbud, with 32dB of noise isolation.This triple speaker format allow the monitors to reproduce highly specific audio in virtually any environment. Ultimate Ears has also eliminated the the standard Y connector found on many headphones, in favor of tightly braided cabling. With a flat response curve, a monitor designed by Ultimate Ears produces sounds which are both natural and dimensional. Professional studio engineers and producers can take advantage of several settings, including recording studios with their laptops and in live venues as well as rehearsal studios in order to record, mix and master acoustics. 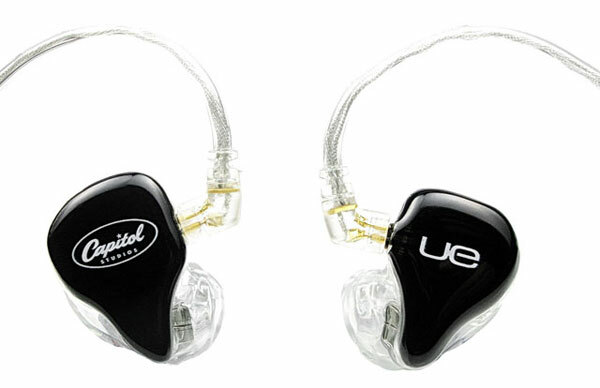 The solution Ultimate Ears, a product unit of Logitech, is said to be the first custom in-ear reference monitor. Featuring the Capitol Studios logo on the right monitor and the Ultimate Ears logo on the left monitor, these headphones with a black faceplate are priced expensively at $999. What is more, you can also personalize your headphones by opting for the customization service which lets you choose from a variety of shell colors and also add your individual artwork.